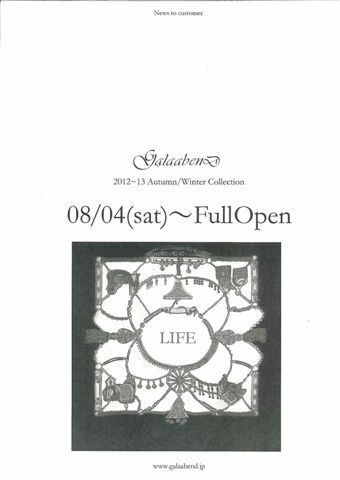 2012~13 Autumn/Winter Flag Ship Release Start!! 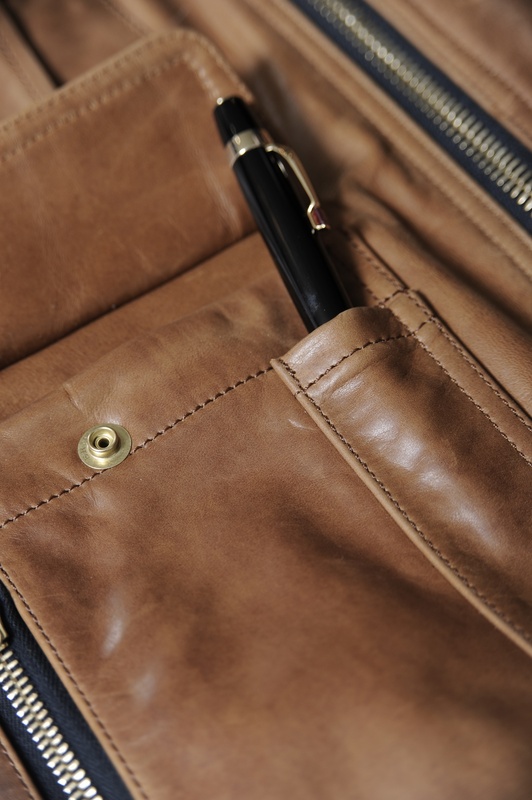 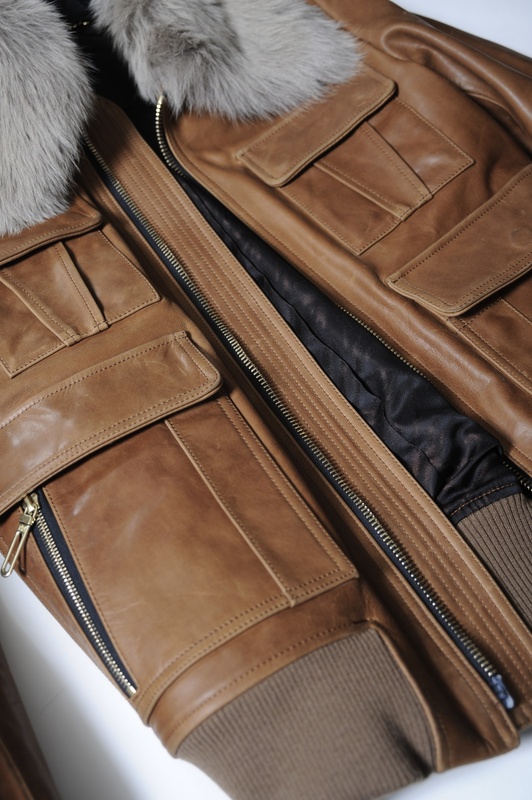 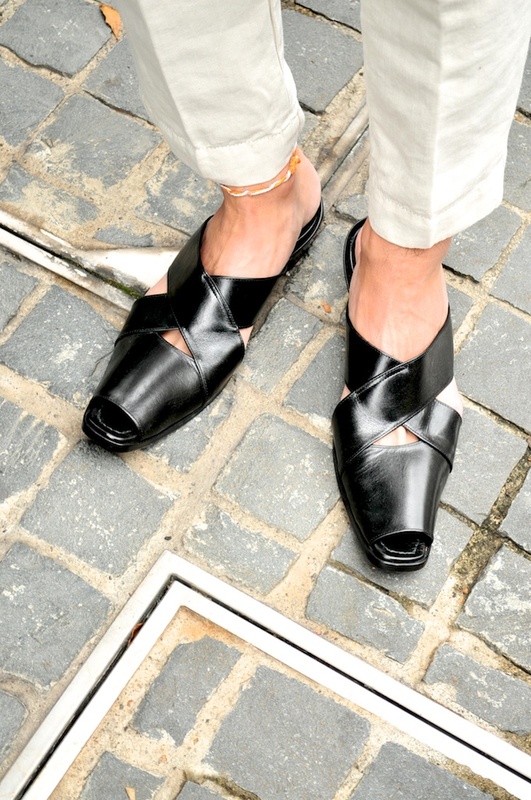 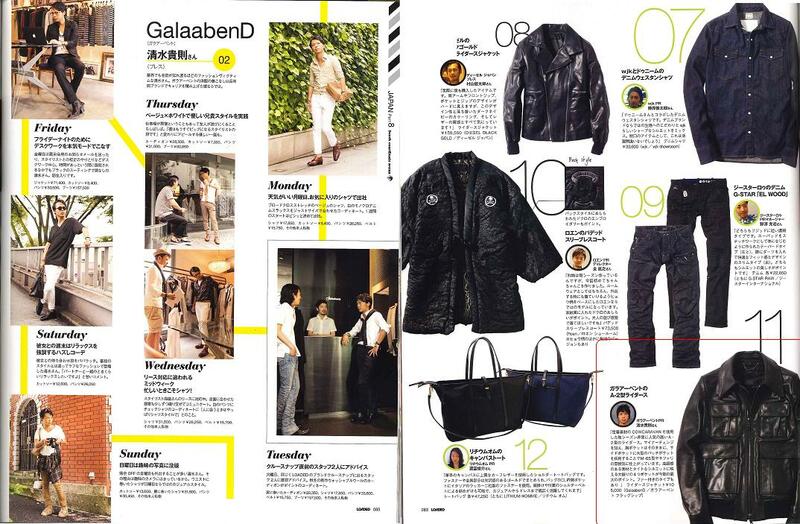 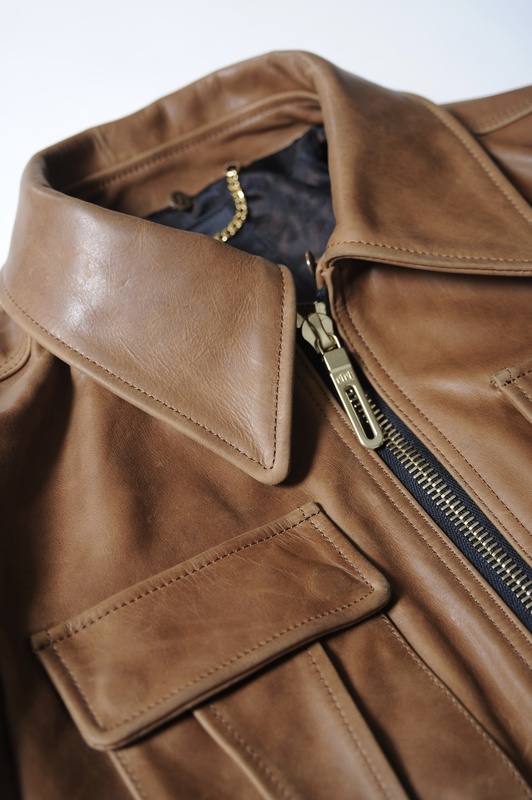 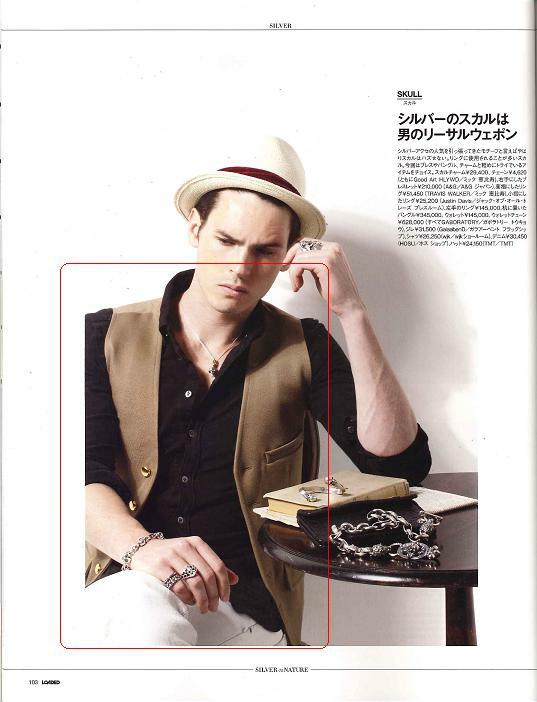 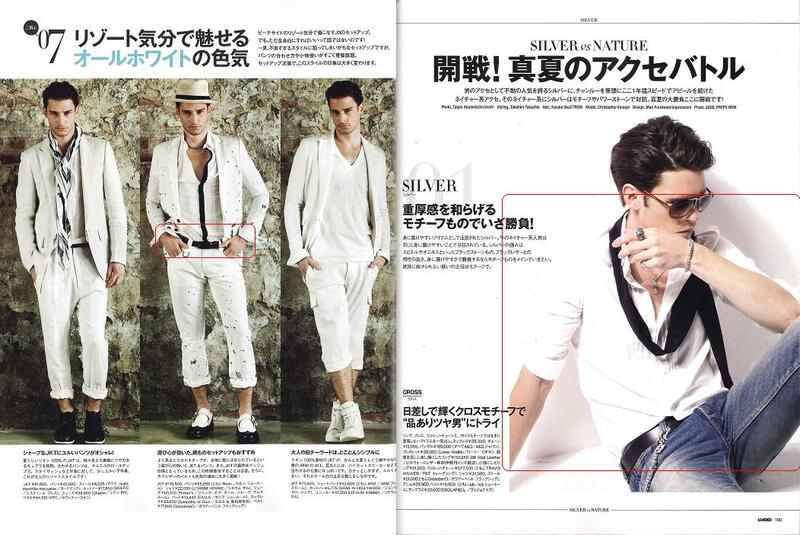 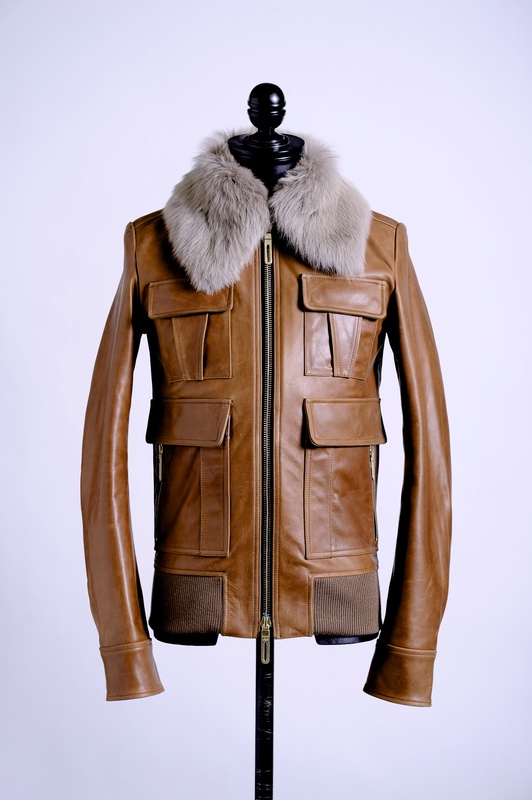 2012/07 LOADED PRESS 1WEEK & RECOMMEND LEATHER!! 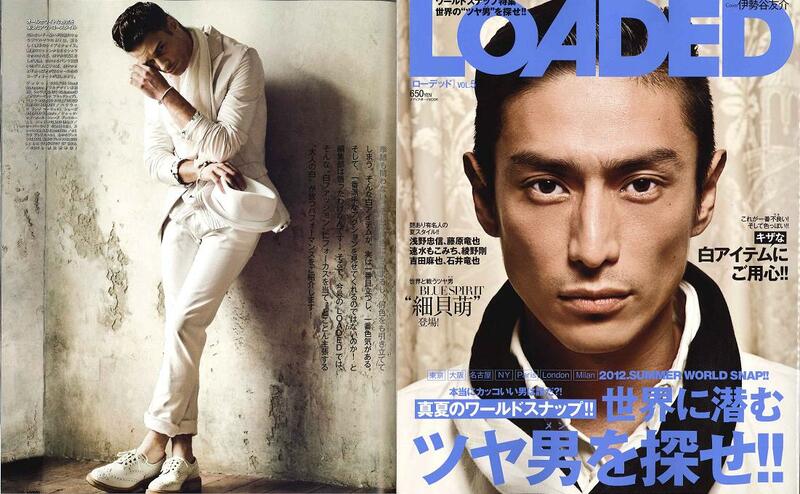 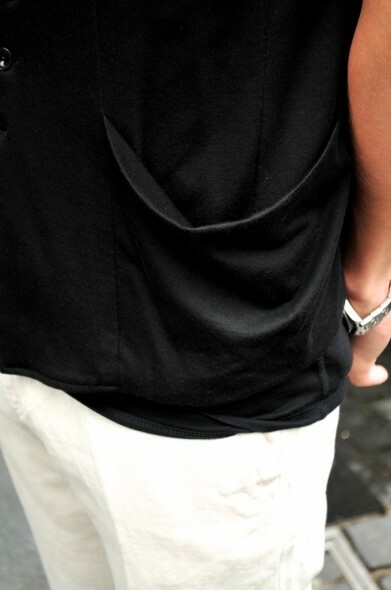 2012/07 “LOADED” Vol,5 Season All Mix Styling!! 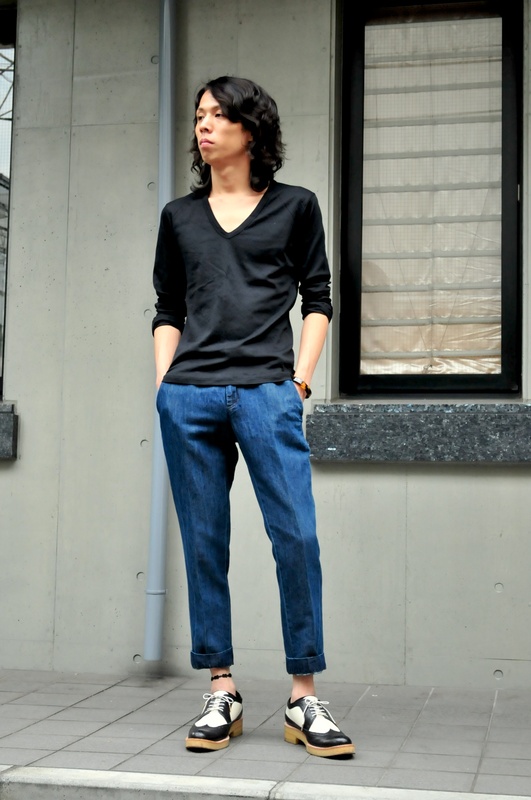 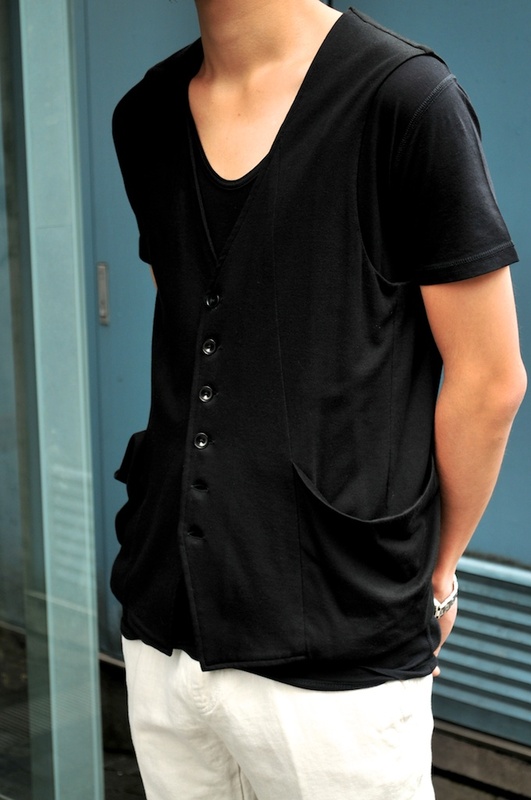 2012/07/24 LAODED vol.5 SUMMER&WINTER ALL MIX STYLING!! 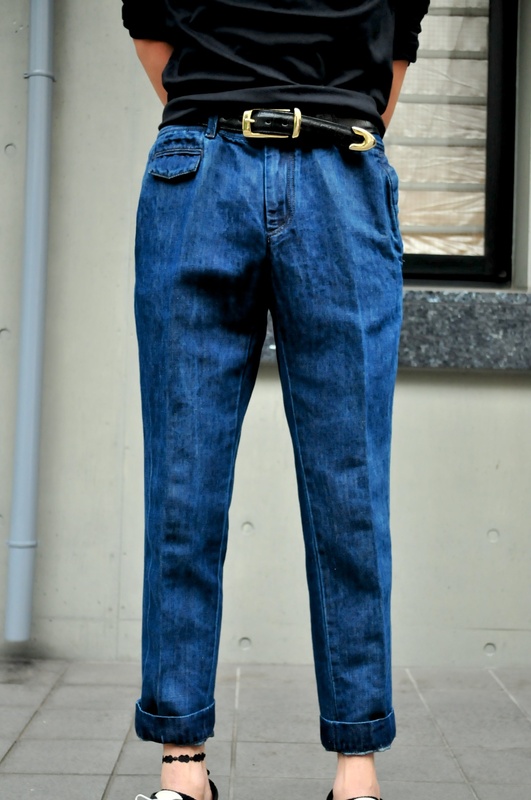 Copyright©2019, FABLESS INTERNATIONAL Co., Ltd. All rights reserved.